Who should you choose for your Tax Service? If you are located in Pickering, Ajax, Whitby or anywhere in Durham Region, choose our firm with over 20 years of tax service experience dealing with the big guys and the little guy. All of our accountants have completed the education requirements of the Chartered Professional Accountants of Canada. Additionally, we continually upgrade our skills, technology and processes to reflect the very best practices in our industry. Each year our staff are required to complete over 50 hours of professional development to keep current. We are registered with the Canada Revenue Agency’s as electronic filers. Tax service has changed; in most cases we deal with CRA electronically to submit your tax return or to respond to a request form documents or receipts. We find that CRA is asking for most large receipts in pre-assessment. In most cases, we’ve responded with the required receipts before the client open their copy of the letter. That’s value added tax service that doesn’t require a trip to your file cabinet and post office. We’re partners in your financial success beyond tax service. 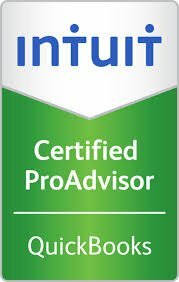 CPAs are professionals like lawyers and bound to a set of professional standards. That means we put the client’s needs first and are here to build a lifelong relationship as your professional accountant. We’re open year round and are always available via email or phone to help make important financial decisions. Our clients are calling on us throughout the year to help them decide whether to lease or buy vehicles, whether to go fixed or floating on financing and help them understand credit terms and applications. 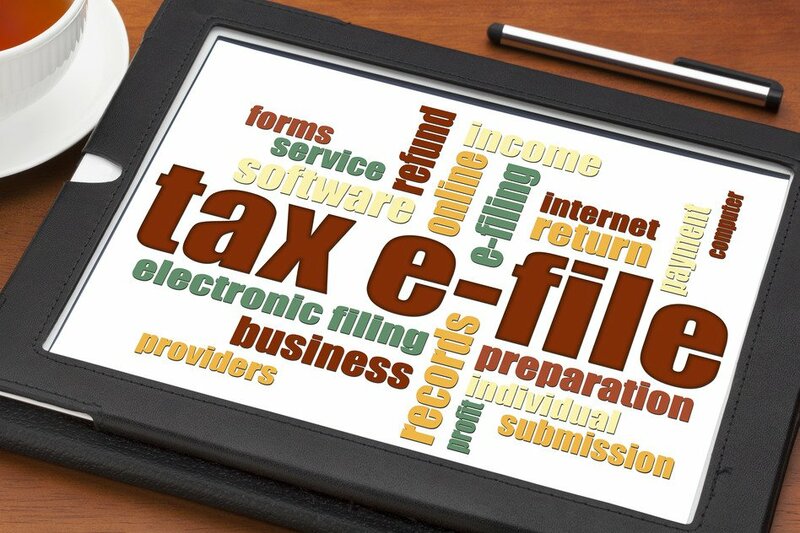 We exclusively e-file tax returns for our clients. Not only are most refunds received in seven days, we get an immediate confirmation. The software we use is exclusive to professional accountants and helps us get the biggest refund. The software also ensures that your file is error free and not going to attract unnecessary attention from the CRA. Did you know CRA will accept the last two years of personal tax electronically and they’re working on accepting all older years by e-file. CRA will accept all years for T2 Corporate tax returns. Small Businesses and the Self Employed should only use a professional accountant for their tax service, especially if you are located in Pickering, Ajax, or all of Durham Region. Standards change and CRA focus areas come and go. We know where the changes are and can arrange your expenses to legitimately minimize your tax bill. When dealing with the CRA, it’s not enough to know the deductions, you must know the correct way to apply the deductions to your business. We’ve seen too many clients with bona fide expenses who come to us after their old bookkeeper mishandled their expenses. We welcome your phone calls and look forward to meeting with you and answering any questions you may have about our Tax Service. You can reach us by calling (905) 831-6383 or use our confidential Contact Form or visit us!